As if to remind the world that there are smartphones besides the iPhone 3G S, the latest download numbers from the Palm Pre App Catalog show that the other new handset is doing reasonably well. Data provided by Medialets, a mobile analytics specialist, shows that take-up of Pre applications was closing in on 700,000 less than two weeks after the online store opened for business. 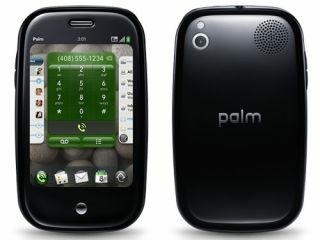 Considering that of the 30 applications available for purchase only one has actually made it out of beta, the number of downloads has to be seen as a minor success for Palm as it battles for market share. Nevertheless, the small number of apps and the fact that programmers haven't had easy access to the Pre software development kit has drawn criticism from companies hoping to grow the Palm pie to the point where it's as lucrative as Apple's App Store.